Sitecore, an experience management software, has integrated its Experience Manager and Experience Platform with Salesforce Marketing Cloud. The first phase of the integration is designed to streamline the digital marketing process and help marketing teams improve campaign content and personalization. Sitecore Connect will be available later this month in the Salesforce AppExchange and on the Sitecore Developer Portal, according to a press release. After recently stepping down as the CEO of Annuitas, Carlos Hidalgo has announced the launch of a new consulting firm designed to help B2B companies deliver customer experience strategy and development. 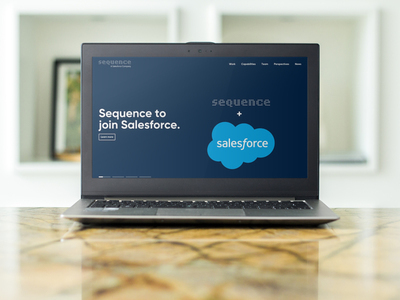 Salesforce has closed its acquisition of Sequence, a user experience (UX) design agency, for an undisclosed fee. 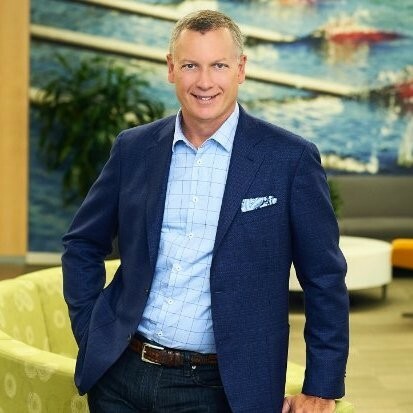 This purchase bolsters Salesforce UX services and offers current customers options to better connect with prospective buyers in digital and physical environments.